Throwback Thursday to Movember 2013! 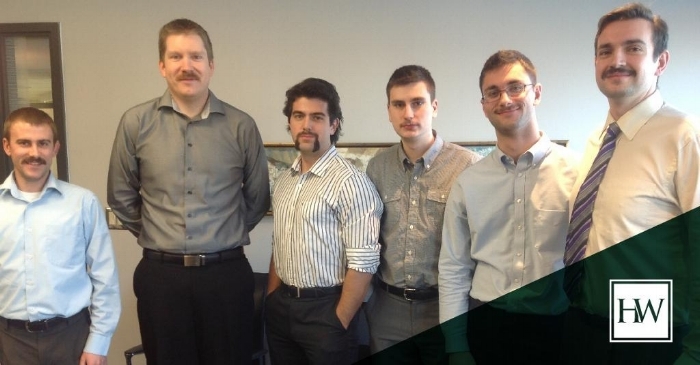 Throwback Thursday to November 2013 when we grew our mustaches for Movember to raise awareness on Men's Health. This year our office has set the goal of $5,000 to reach! Meet One of Our Assurance Managers, Shaina Watt!